I've been blogging for over five years now, and although it can get stressful at times, I do feel fortunate that I am able to call my hobby, my job. When I first started writing all those years ago, never did I think my blog would be where it is today. I never even thought about earning money by writing, something I love doing. My blog, my little space on the internet, was a place I could feel like 'me'. A place I went too once the kids went to bed, somewhere I didn't feel judged and somewhere I could write down all my feelings as well as sharing my parenting tips/advice, our family adventures and much more. 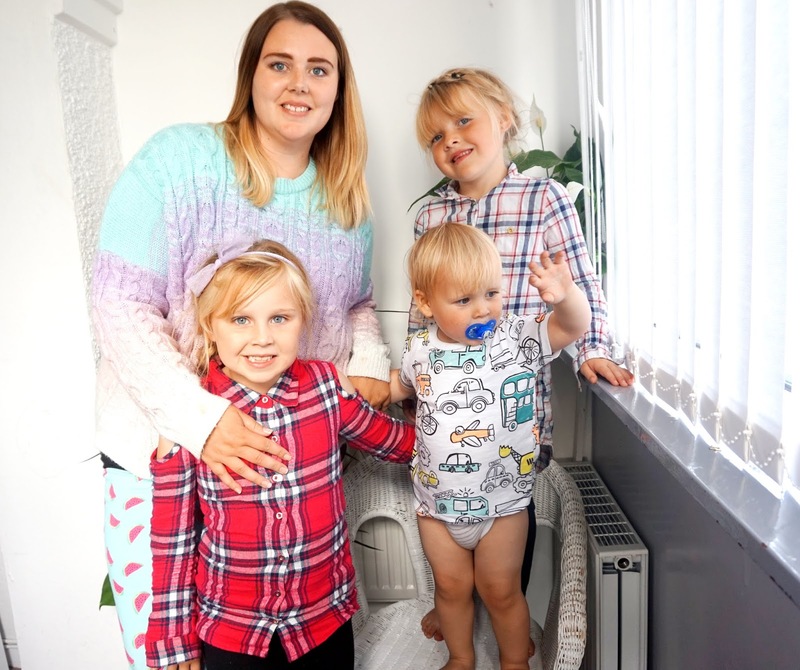 Over the past five years I have written about all sorts, mostly parenting related and the past couple of years I've written more honest motherhood posts, as well as teenage pregnancy, breastfeeding and pregnancy. I've also had the amazing opportunities to review some amazing products from baby products, home items to fashion and beauty products. Although I am so grateful for these amazing opportunities, I feel I need some kind of change. I'm not 100% sure how or when, but I guess it will just be a slow change. I have got some personal plans for myself in the next upcoming months, possibly a year but I'm really excited about it. It's not something I'm going to discuss yet, but I can't wait to share when it all starts. I feel like I want this blog to be and feel more personal to me. I will still be writing things that interest me, reviewing things that interest me and so on, but I want to bring other topics into the blog. Then yet again, I don't want too much either. There's not a chance that I would stop talking about motherhood/parenting, because that is my life and I don't want to stop talking about that. But I do want to start talking about my home, our future plans, travel plans, share our favourite moments/photos and so on. As well as them, I want to bring beauty and fashion more into the blog, and most of all, slimming world related posts are something I will most definitely bring in. I just want the blog to relate more to me. As much as I love writing about our family adventures (and will never stop writing about them), I want to write more about my interests too. I don't want there to be too many topics, I want to keep it all as minimal as I can. So, I hope you will carry on being a reader of my blog and follower of my social media pages. I really do appreciate every view, comment, share, like etc. I receive.